My Mo Liu Diary: travel tag! How are you, my dear little friend? I hope you are doing good. 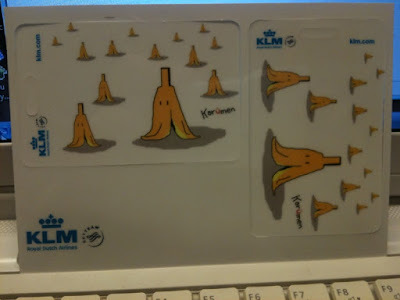 Have you been traveling while you got the plate from KLM? Have a good start of the week, dear Karmen!!! dear Karmen, happy mid-autmn festival !